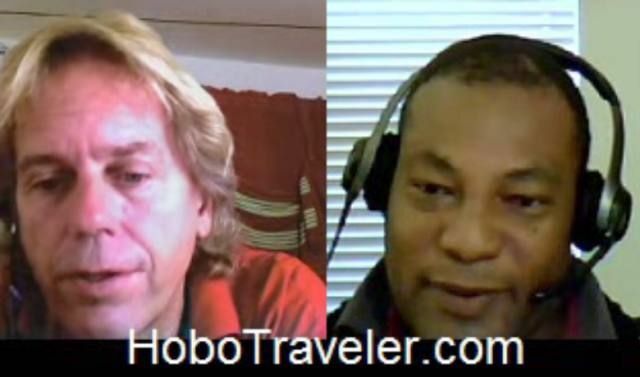 Interview with John Coulange who was in Port-au-Prince, Haiti during the earthquake. He explains what happens and how people can help Haiti. This is a unique person, because John is able to speak English, and the essential Haitian Creole language. Even though I spent two months in Haiti prior to the Earthquake, I was never able to speak simply with Haitian Citizens because this obscure language. John explains an idea of his whereby Government and Non-Governmental Organizations could set up services in small cities around the country and help to stop citizens moving to the capital of Port-au-Prince which is over-populated.